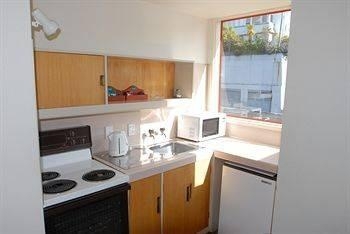 Flexible accommodation with free car parking. 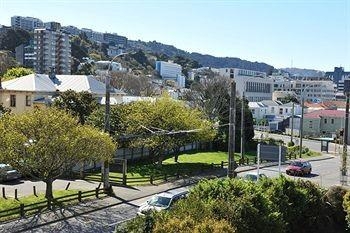 Near the bottom of Cuba Street, a handy, clean and very affordable motor inn, with studio, family unit and large apartment options. 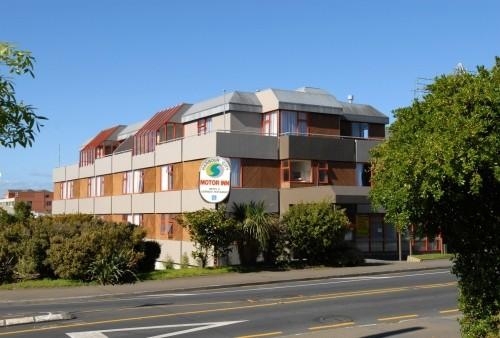 Flexible accommodation with free car parking, yards from the action. 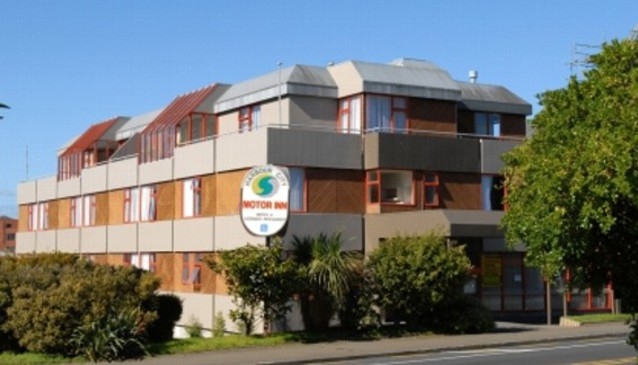 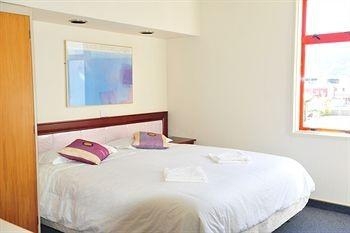 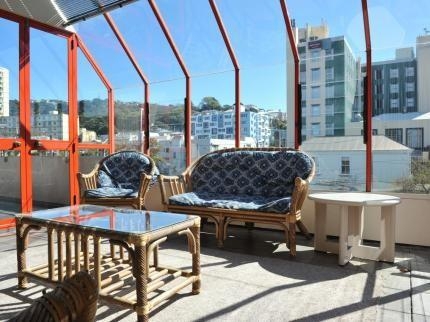 The Harbour City Motor Inn is ideally placed for exploring Wellington's attractions. 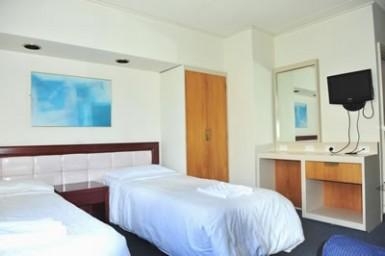 With single, double, family and large group accommodation (the latter with conservatory and terrace...), this hotel feels like it should be in the middle of the country, not the big city!